sweet, glorious friday. 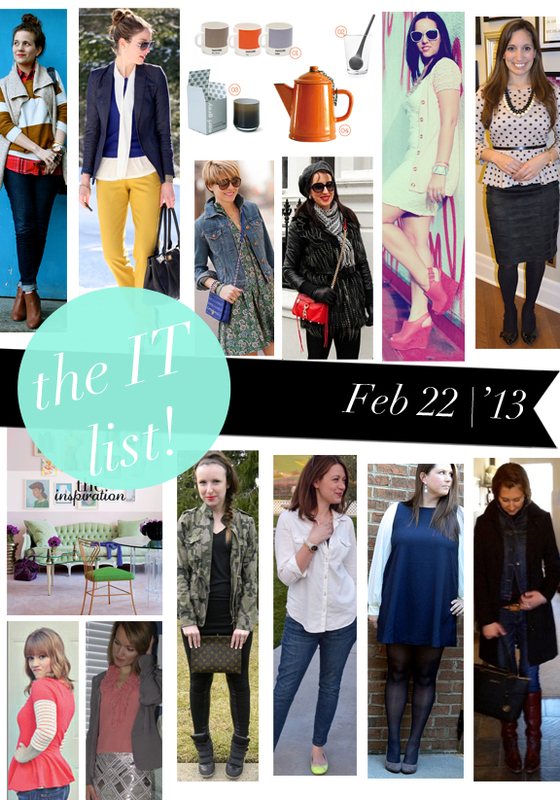 and sweet, glorious it list! It's a Darling Ensemble is doubling up on her favorite pattern - polka dots! Pop over to see how she pulls it off!